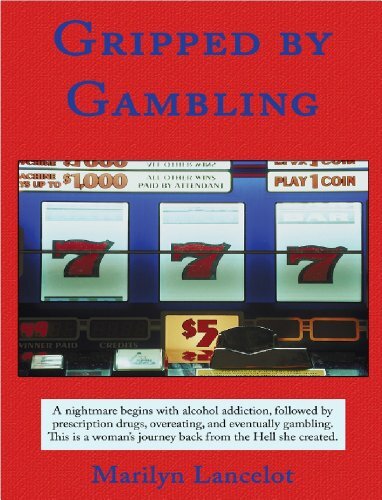 A nightmare begins with alcohol addiction, followed by prescription drugs, overeating, and eventually gambling. This is a woman’s journey back from the Hell she created. Her world came tumbling down when she was finally caught embezzling and was sentenced to two years in prison. Her close-knit family didn’t even know about her gambling addiction until her arrest. Marilyn has been in recovery for twenty years, and has used her experience to help other women gamblers. She has started Gambler’s Anonymous meetings in her hometown and at a local prison. She has a web site devoted to helping women gamblers specifically, many of whose needs were not addressed by male-dominated GA meetings.